seriously. 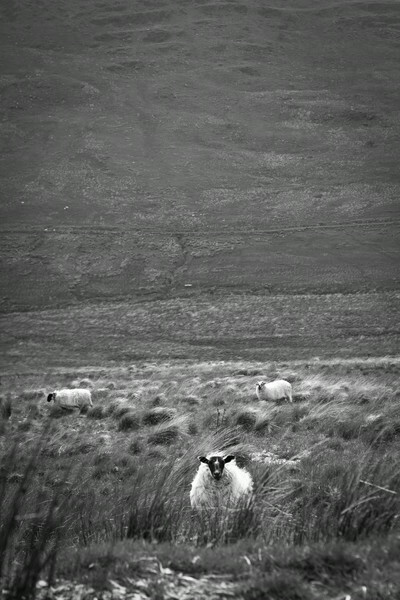 so many photos of sheep. maybe i should make a book?